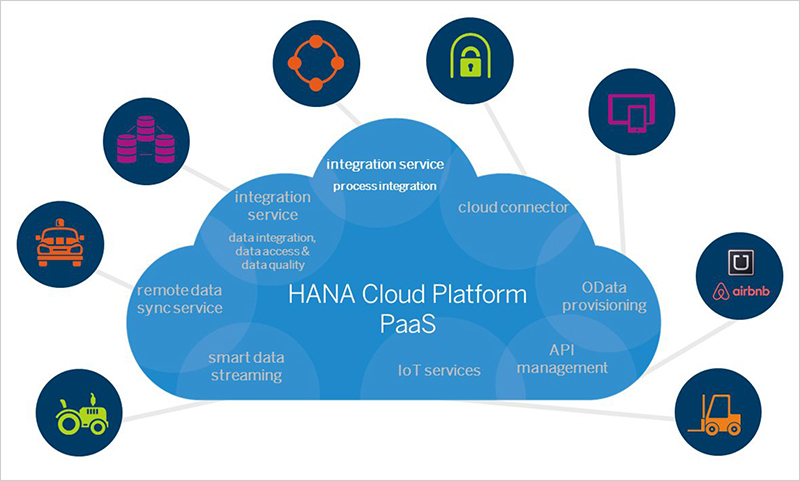 SAP Cloud Platform is an open platform-as-a-service, which includes the in-memory SAP HANA database management system, connects to both on premises and cloud-based systems running SAP or other third-party software and relies on open standards. SAP Cloud Platform is promoted to build and extend business applications with rapid innovation cycles. 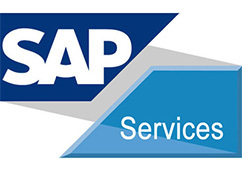 SAP Cloud Platform is the agile platform-as-a-service (PaaS) for digital transformation, with comprehensive application development services and capabilities that allow businesses to collect, manage, analyse and leverage information of all types, to extend and connect to business systems, and to innovate new edge scenarios to allow the business to continuously adapt and advance. It enables customers to achieve business agility, create a truly integrated and optimized enterprise, and accelerate digital transformation across the business – all without the requirement of maintaining or investing in on-premises infrastructure. Some applications are available from the SAP HANA App Centre, to extend and integrate applications, customize existing applications, and extend their mobile footprint with mobile-first apps. 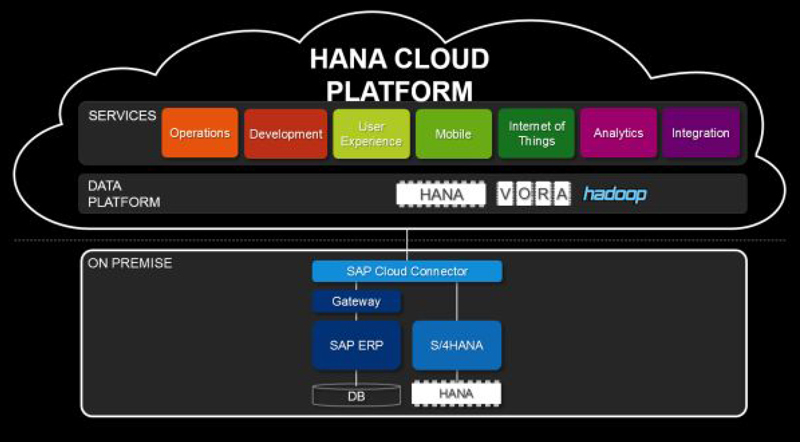 With SAP Cloud Platform organizations can better engage with customers and empower employees and developers can build applications which are running in the cloud, but still access data from the premises or other clouds. With Adroit Infotech Get a comprehensive look at SAP Smart Business service, from implementation on the SAP Cloud Platform to advanced functionality such as enabling predictive and embedded analytics.